Lemons have many more uses than just for making lemonade. 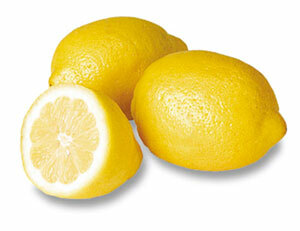 We can use lemon juice as a natural bleach that will remove all sorts of stains. Simply pour a few drops on the stain, or soak the whole fabric in a lemon juice solution. Lemon can also make you feel better. Just add it to your tea to lessen a fever, stomach acid, and even arthritis. Dab some lemon juice to disinfect cuts, stop canker sores, and soothe sunburns. Last but not least, home made lemonade is delicious, refreshing and full of Vitamin C.